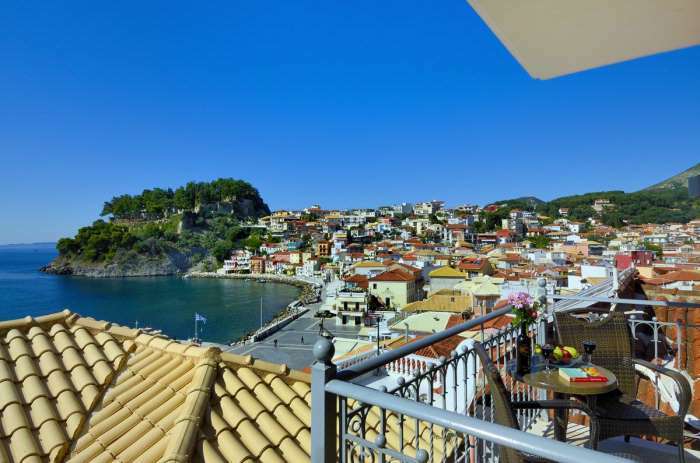 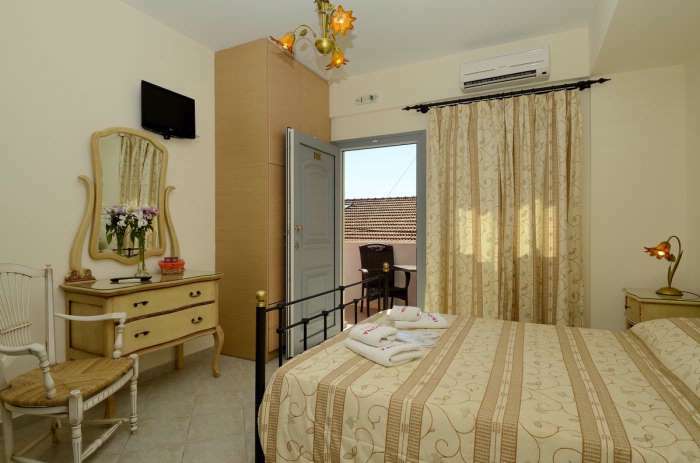 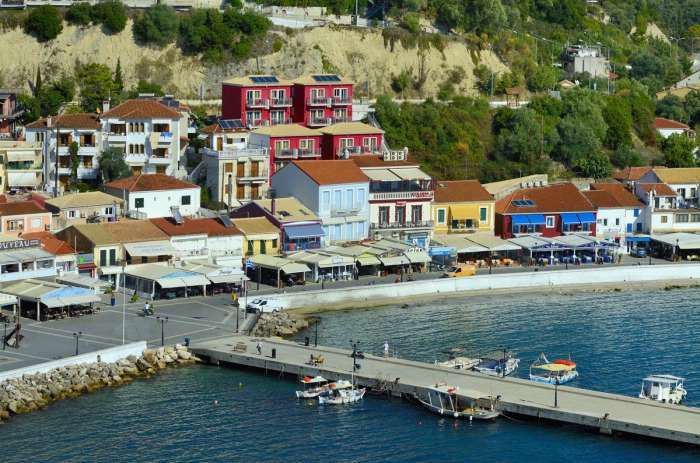 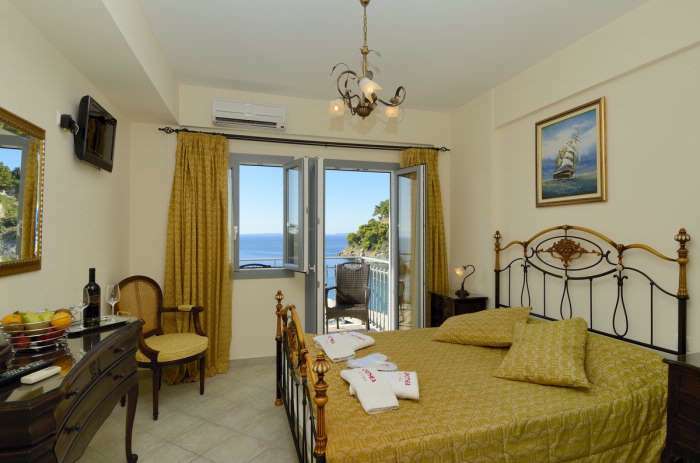 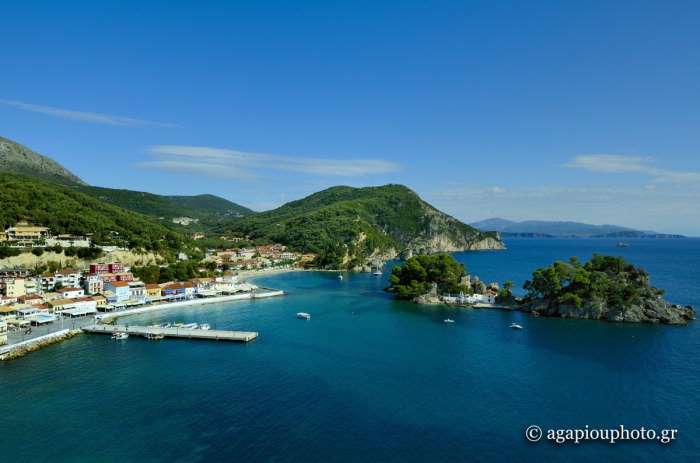 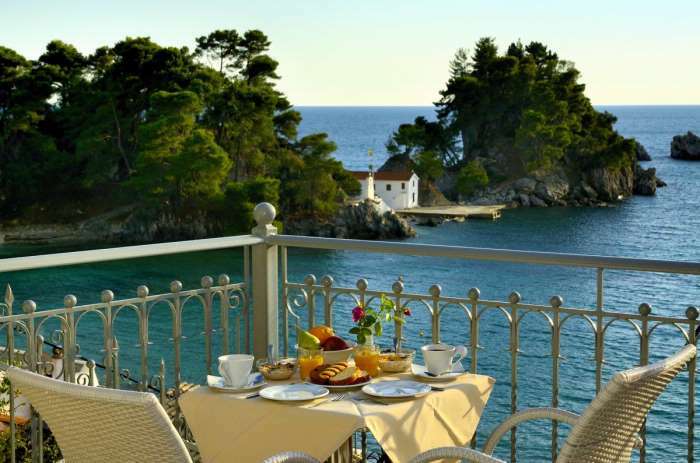 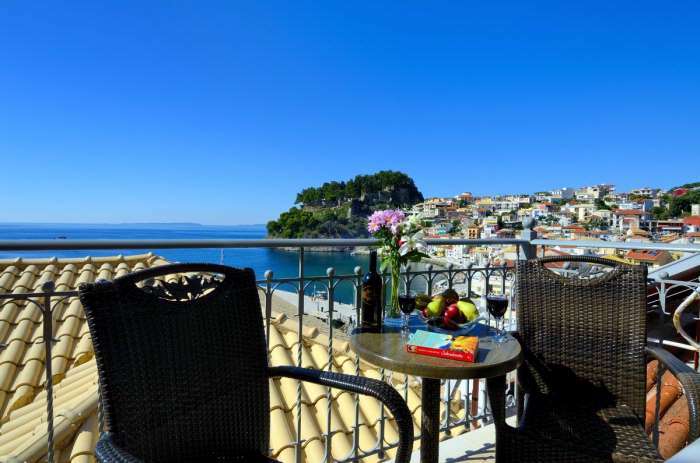 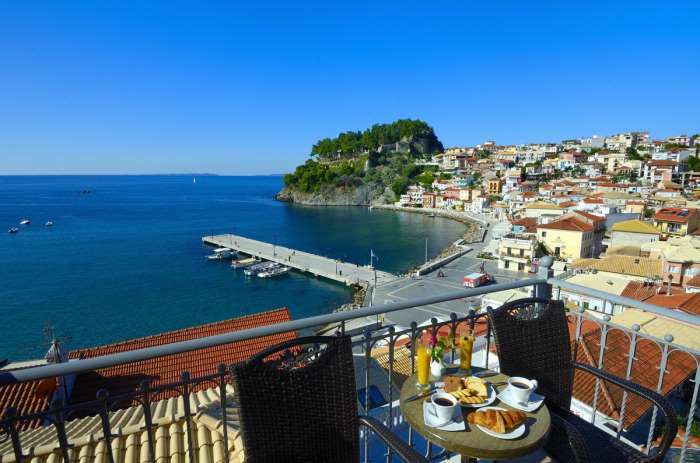 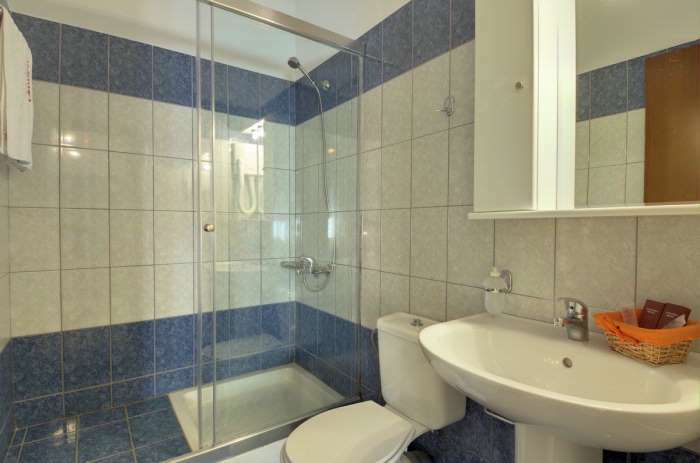 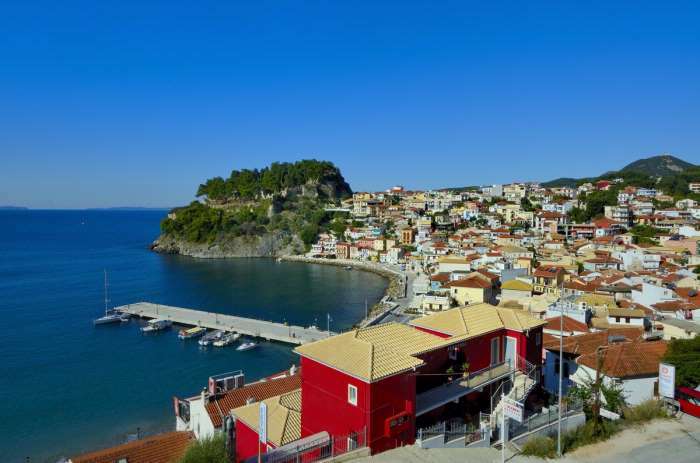 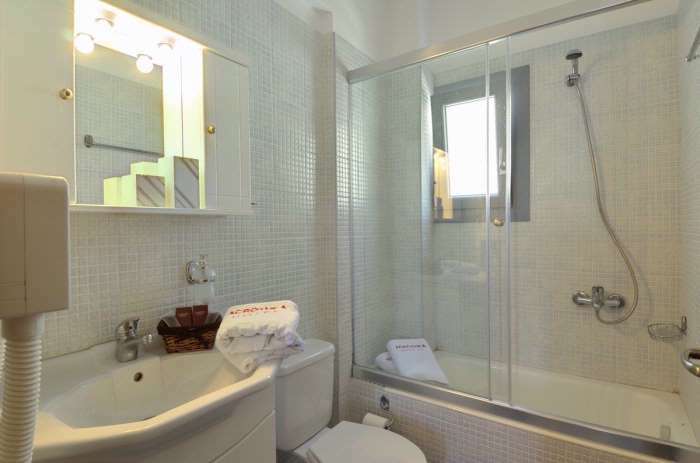 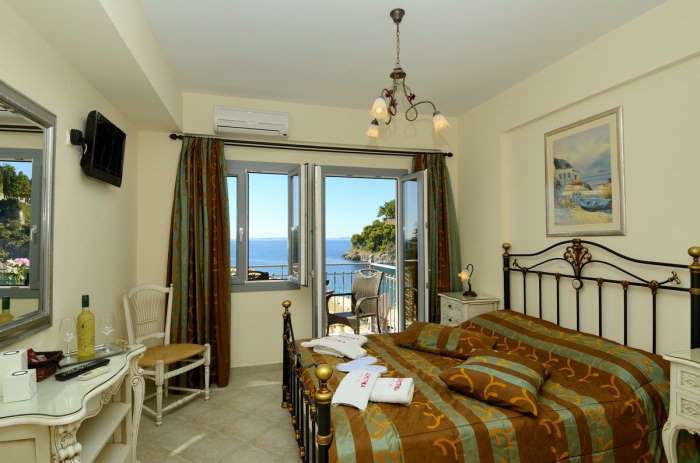 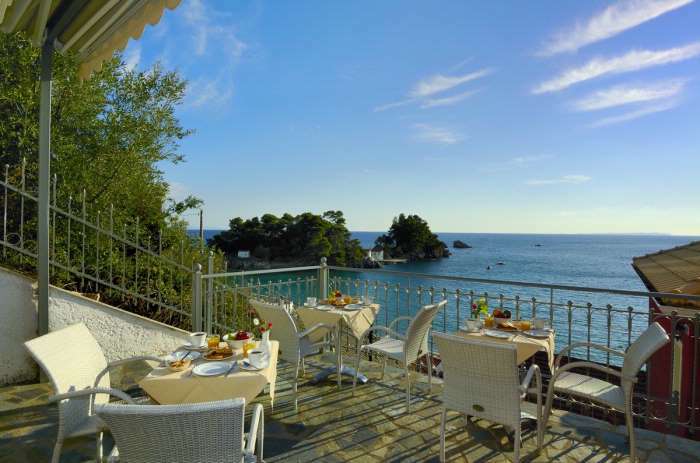 Acrothea Boutique Pension is located in the center of Parga, only 500 metres after entering the town and offers luxury accommodation and service! 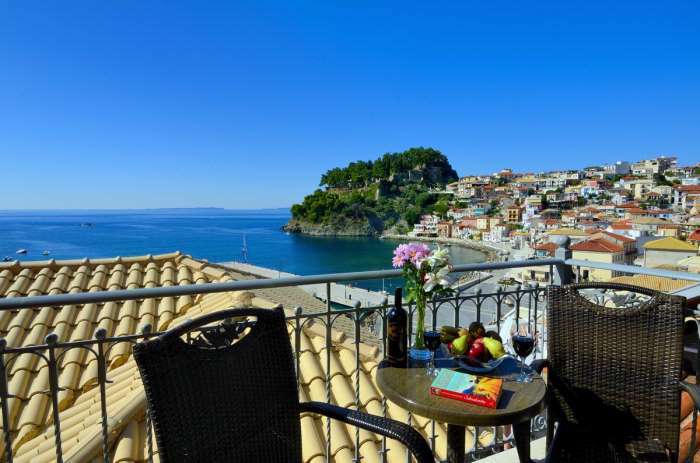 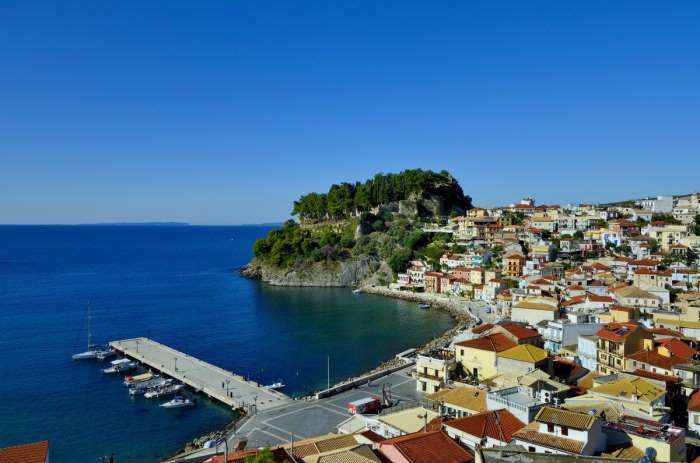 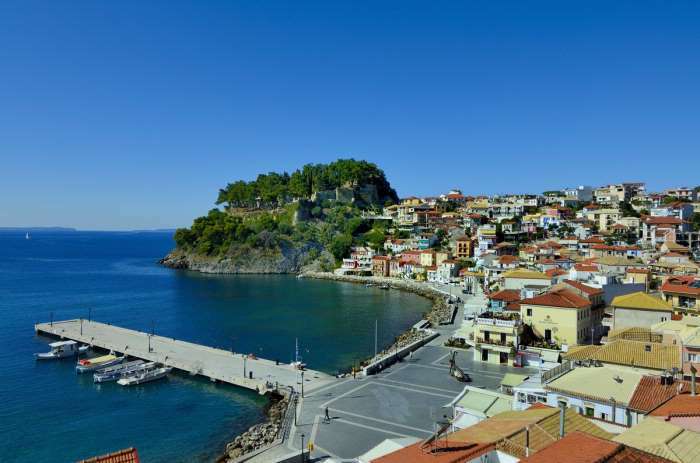 In the heart of the magnificent historic center with its neoclassical buildings and narrow, traditional cobbled streets, only a few minutes walk from the Venetian Castle, the Folklore & Church Museum, the beautiful beach of Krioneri with the blue-emerald water, located in the marketplace of Parga! 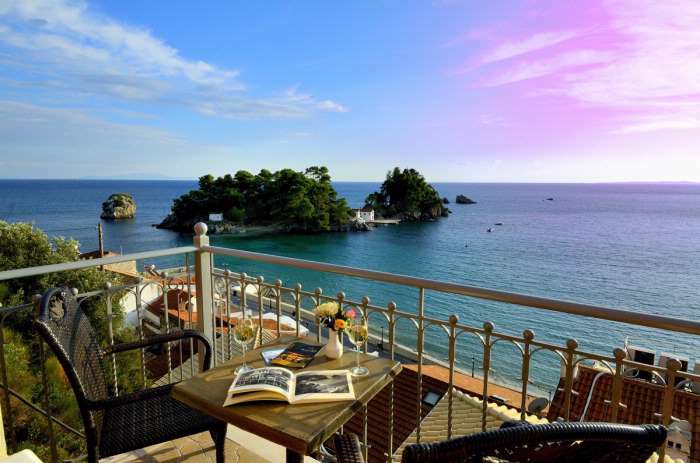 Even though the hotel is located at the most central point of Parga, one of its important advantages is the calm and quiet you will enjoy in its rooms!One of the few distinct hotels in Parga, it is built amphitheatrically and offers a magnificent view of the Ionian sea, Paxos island, the Venetian Castle and of course, all of Parga! 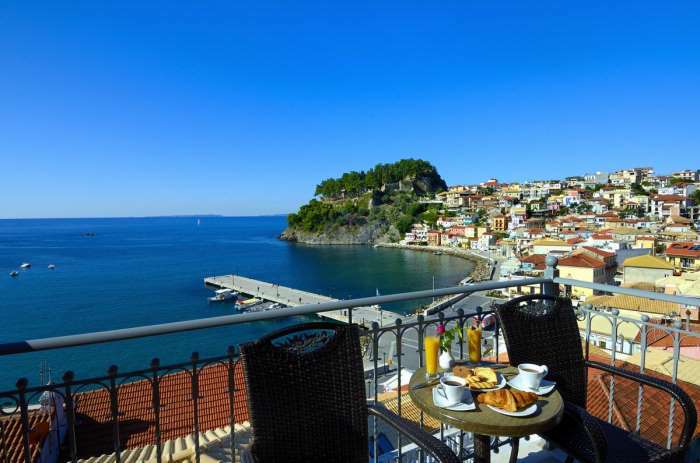 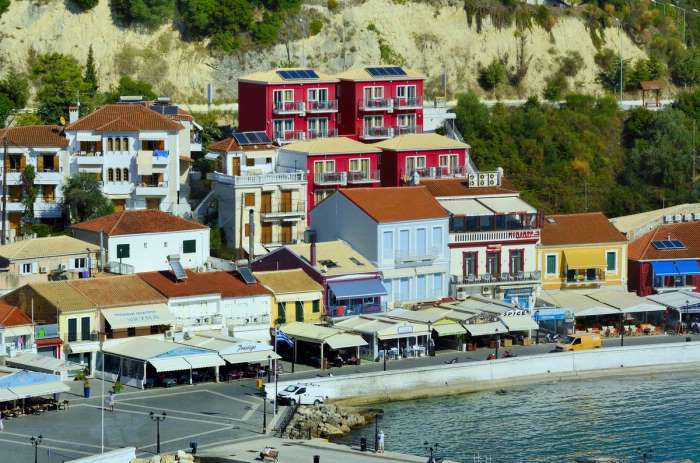 The hotel is a group of four buildings with unique architecture, influenced by a neo-classical style and the imprint left in the Ionian area by the French and Venetian conquerors.